WA’s Premier Mark McGowan announced a 20-year strategy targeted at maximising WA’s infrastructure industry. 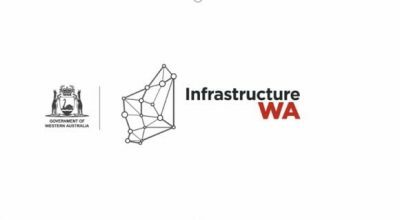 The Government has committed to establishing an infrastructure WA body, who will provide expert advice on our state’s infrastructure needs and priorities. This news is set to bring significant benefits to our construction industry, with a greater emphasis on infrastructure bound to increase both investment and job opportunities. Further, it will unlock the developmental potential by providing certainty of infrastructure investment, allowing for greater stability leading to the growth of WA. Mr McGowan said, “Infrastructure WA will unlock the development potential of the State by providing certainty of infrastructure investment and job creating projects.” This strategy strives to secure investments long into the future and attract much needed federal funding – both of which are positive indicators for the construction industry. Other foreseeable benefits include a clear road map for development opportunities and locations for future affordable housing. Initiatives like this reinforce the bright future of WA’s construction sector, and provides confidence to anyone pursuing a career in the industry. If you are recently qualified, or are looking to make a change in your career, don’t hesitate to contact the specialists at Finesse Consulting and let us help you build your future in the building and construction industry.